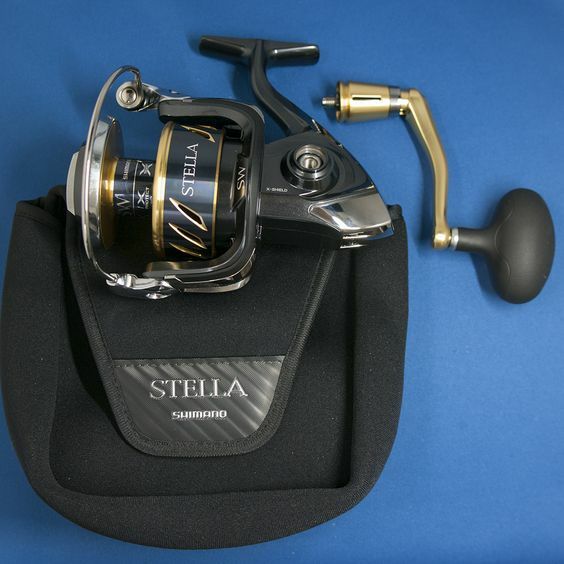 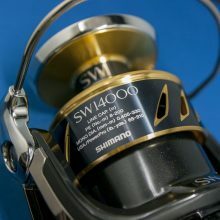 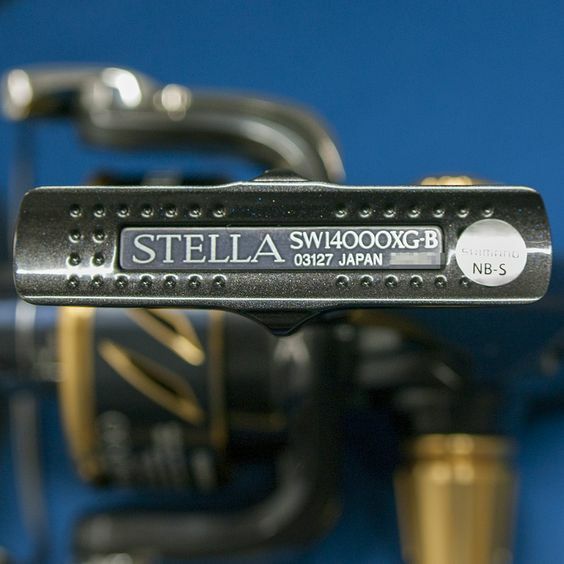 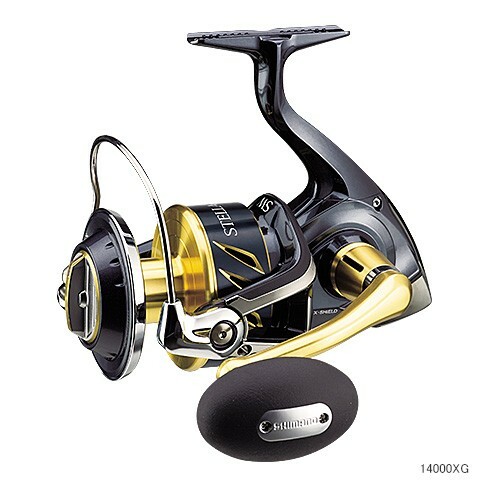 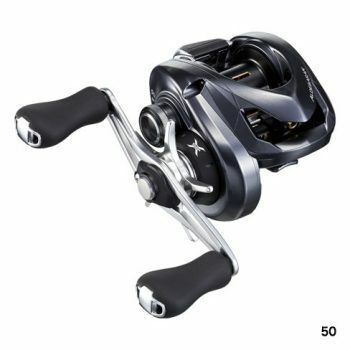 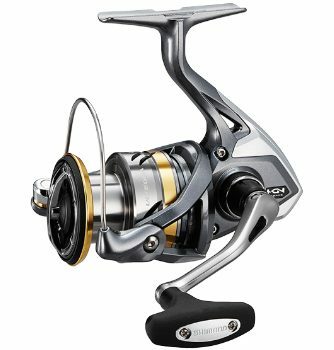 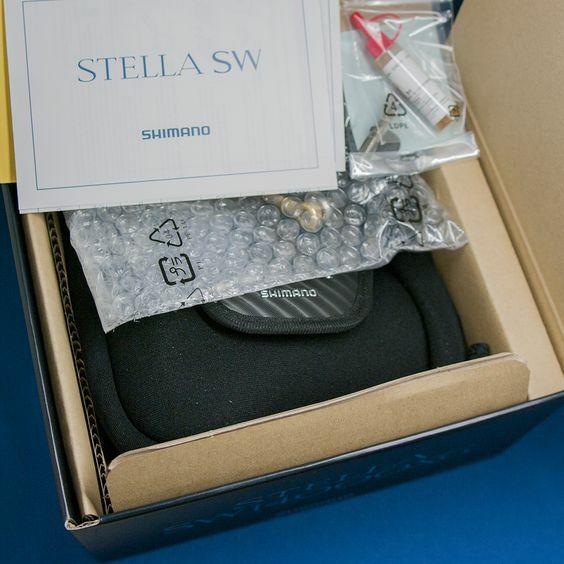 SALTWATER SPINNING REEL STELLA SW 14000XG – is a perfect reel for saltwater. 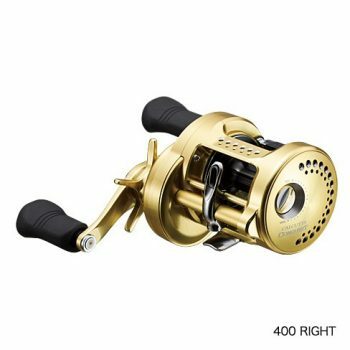 Its a great fishing reel known for its “Durability”, “Drag performance”, “Hoisting power”, “Rigidity”, ” Waterproof performance”. 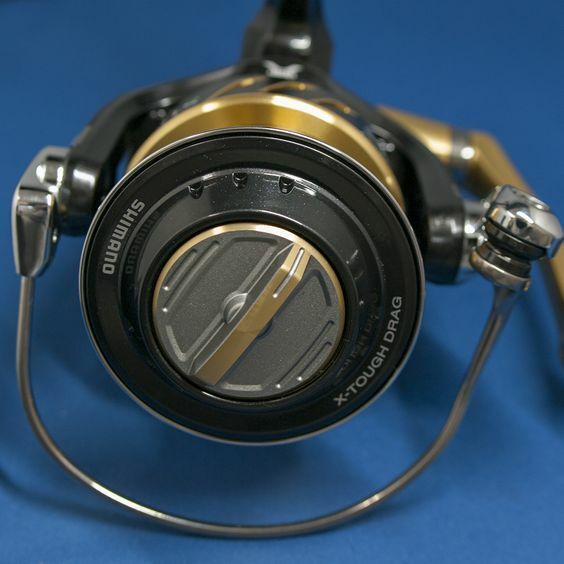 “X-SHIP” technology improves transmission efficiency of the gear part. Its equipped with “X-RIGID GEAR”, “X-TOUGH DRAG”, “X-PROTECT” technology for high durability and performance.